Newhaven College Library aims to support the academic curriculum of the college and to nurture the intellectual growth of our students by offering opportunities to use information for understanding, enjoyment, imagination, creativity and personal growth. We aim to develop an appreciation and enjoyment of reading and learning throughout our students' lives and to support all students by providing equity of access to excellent resources, effective library spaces and current technology. Register from a school computer in order to instantly create and save bibliographies for your assignments. Choose Harvard style. 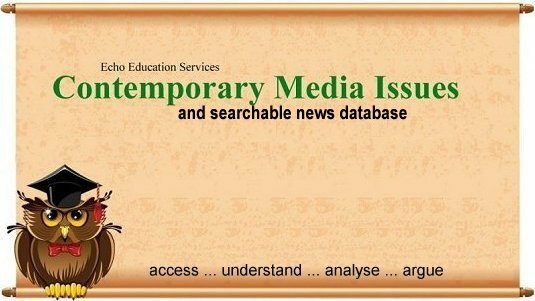 A database of searchable newspaper articles, news and information links and outlines of media issues. Page created by: Julianne Toole, Teacher Librarian.